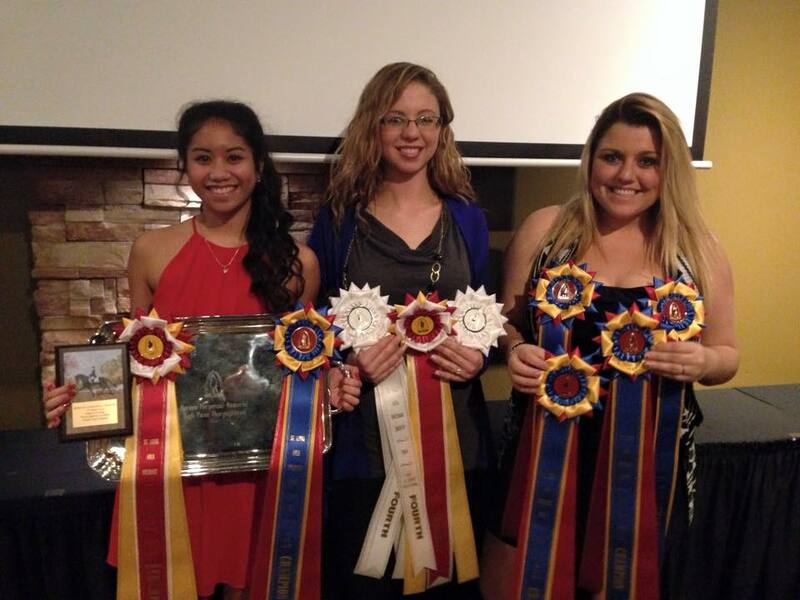 SLADS Members are eligible for our year end awards program for both schooling and recognized shows. Our volunteers get awards too! MEMBERS: If you are hoping and/or planning to show in either Recognized or SLADS and/or SLADS approved schooling shows, NOMINATE your horse(s) online via the new SLADS Horse Nomination link. Before you can register your horse(s), you MUST be a current member. Be sure to join or renew your SLADS membership. If you register your horse in the new "Registration Event" by May 21, 2019, any eligible scores your horse(s) earned prior to this date, WILL be eligible for year end consideration and will be reflected in his/her current standings. This includes the William Woods March schooling show, SLADS April schooling show and any USDF recognized shows completed by May 21st. If your horse is not nominated until May 22nd or later, ONLY show scores that are earned AFTER your registration date will be eligible and included in your current standings.